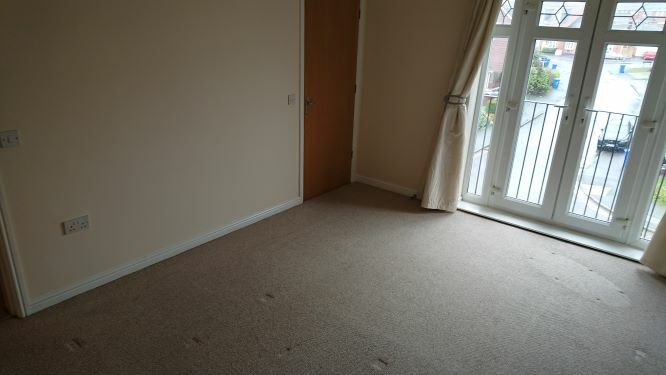 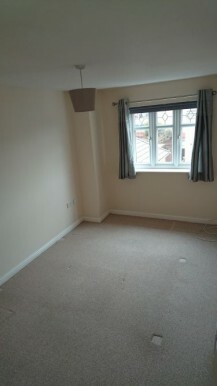 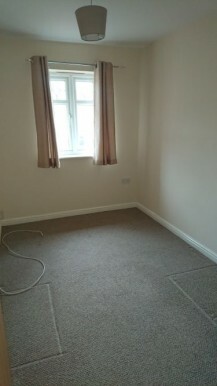 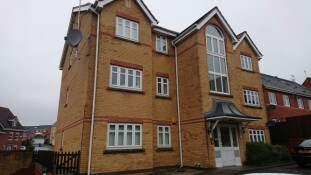 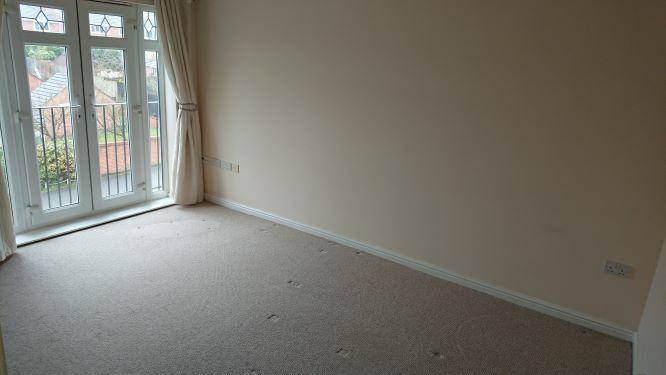 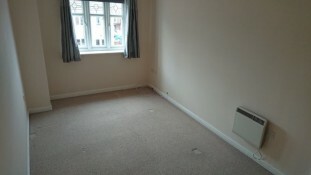 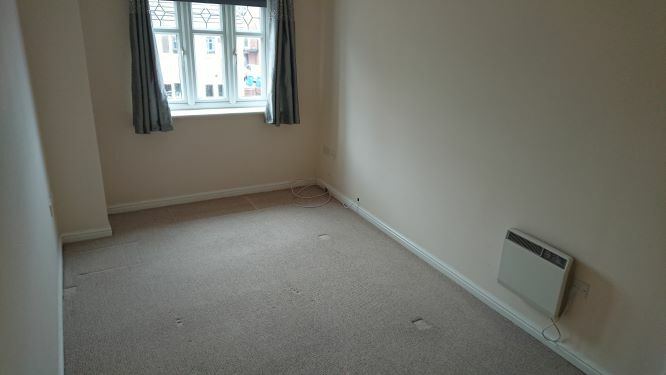 We are pleased to offer this 2 Bedroom Flat to rent in the very popular area of Norton Heights. The 2nd floor property is within a secure gated community and contains a good sized living area with separate Modern Kitchen with built in cooker. 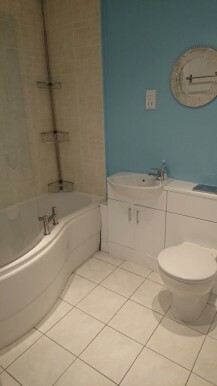 There is also a tiled modern family Bathroom and Two Bedrooms. 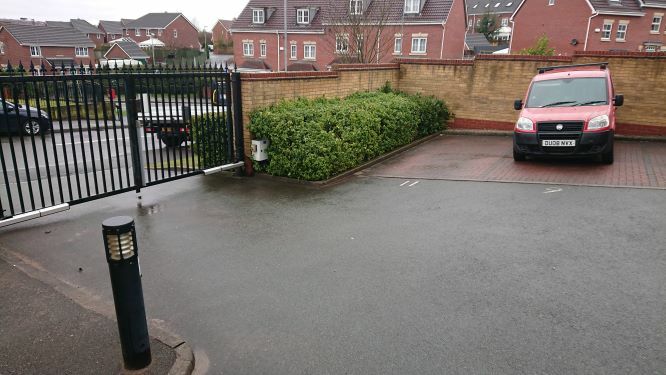 Access to the property is from Chasewater Drive, through cast iron gates where there is secure private parking. 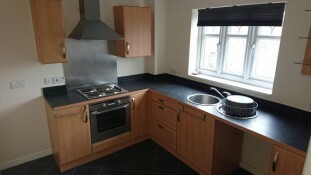 There is good links to Hanley and Leek via the A53 with regular buses running for those who don’t drive. The area is very sought after and would suit a young professional looking to live in a desired location. Please contact us if you wish to arrange a viewing.